At WoodStyle Doors & Stairs, our team design, manufacture & supply an extensive range of joinery products in the specialty of Doors & Stairs. We can design & manufacture to customised specifications, or run a medium - major supply line of manufactured Doors & Stairs, in close alliance with our supporting supply company’s. 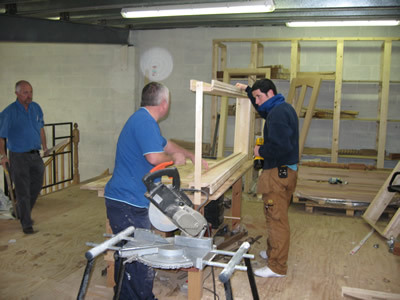 Warranting guaranteed standards of joinery, we always aim to exceed our customer's expectations. Having obtained your measurements, we will guide your project conceptions with our expertise. 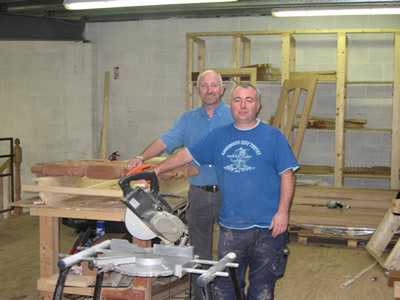 When we are sure that you are sure, we will manufacture the joinery to your requirements & our qualified craftsmen will fit the joinery on site to complete your improvement.